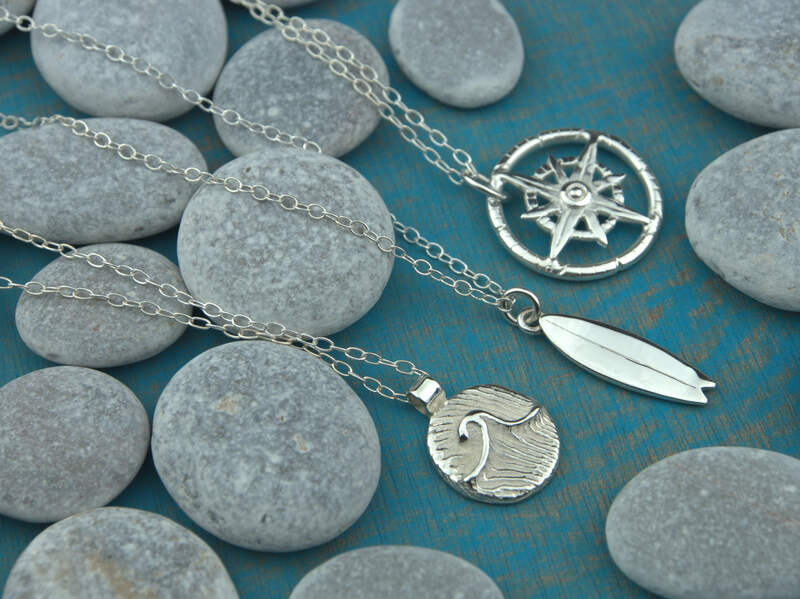 Our Jewellery draws inspiration from the mythical creatures, the Selkies, and the British shorelines where we are based. 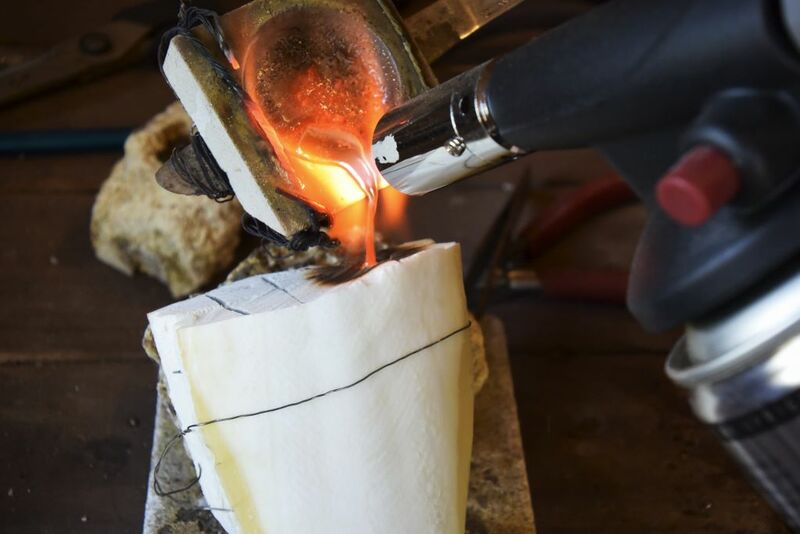 Each piece is individually handcrafted in England and we try to use materials which are either natural, recycled, or collected from the shoreline as part our environmental initiative. We love clean beaches, surfing waves, and wildlife. 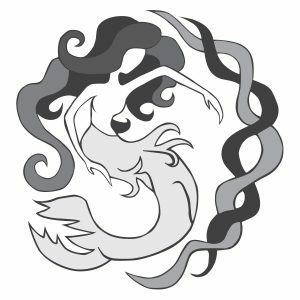 And we love selkies! 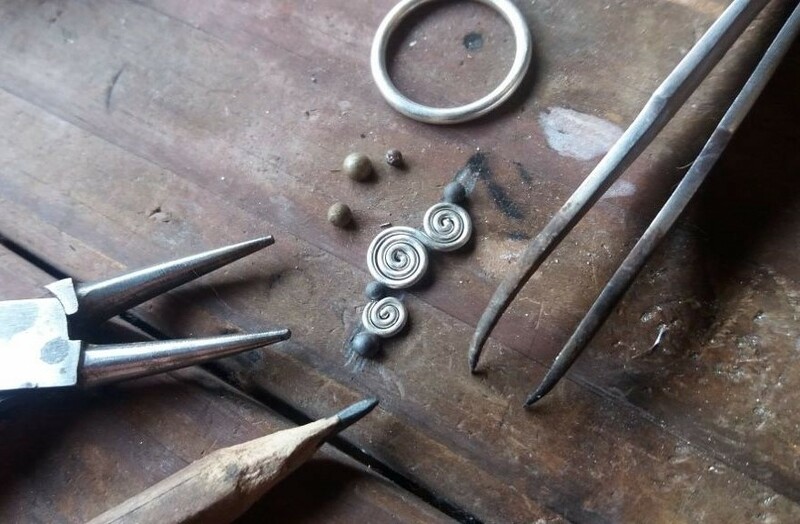 We use traditional silversmithing techniques including cuttlefish casting, this method gives a unique finish to each piece! Cuttlebones are collected from our local beaches during beach cleans. Do you have an idea you want to bring to life? A special gift idea for someone? 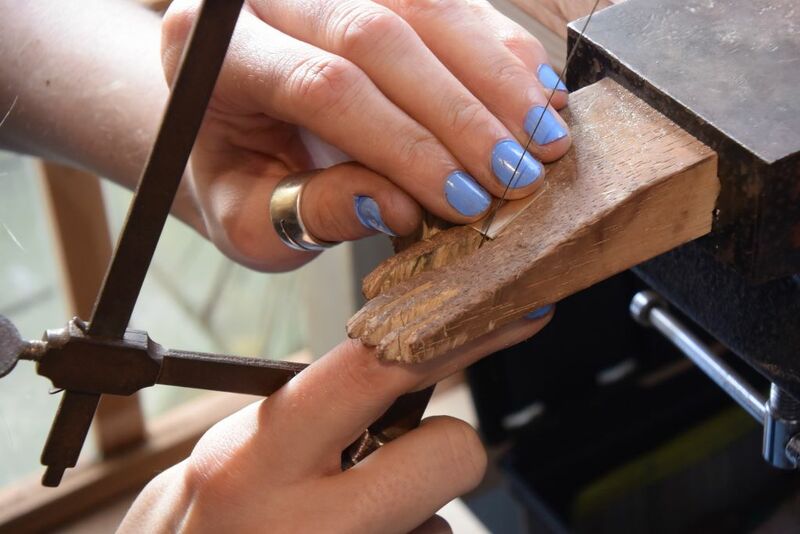 We love to create special one off pieces for you, just get in touch! We also hand make all of our own colourful glass beads! 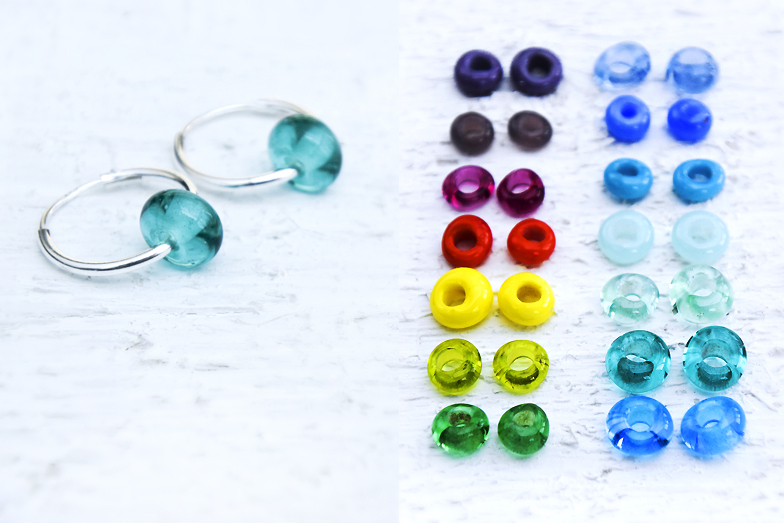 And You can now select your favourite colour beads in our Etsy shop! 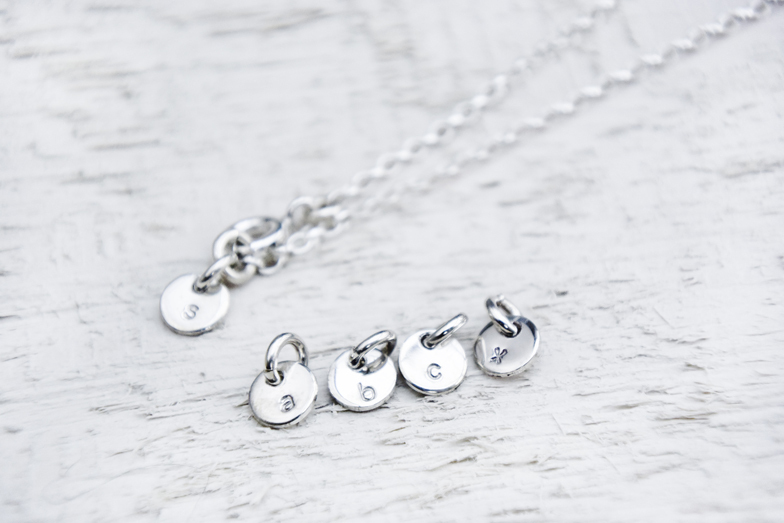 All our silver chains and bracelets can be customisable with an initial, making your jewellery extra special! We love the environment! 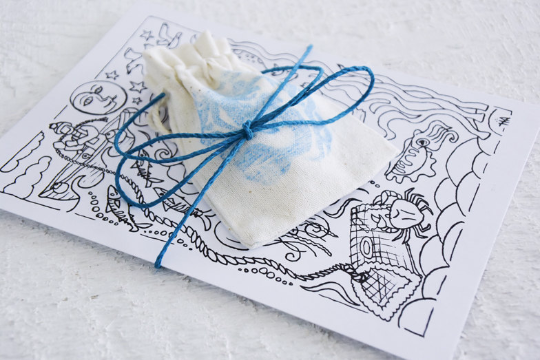 And so it is important to us to use eco-friendly, natural materials for all of our packaging. For exclusive news and discounts, sign up to our mailing list!